Your guide to nailing spring hair trends. Spring is coming, and there are a number of things you have to do. You’re probably working on spring cleaning your home and your beauty products (and wondering whether they, you know, #sparkjoy), revamping your wardrobe and transitioning into a new skin and perhaps hair care routine as well. 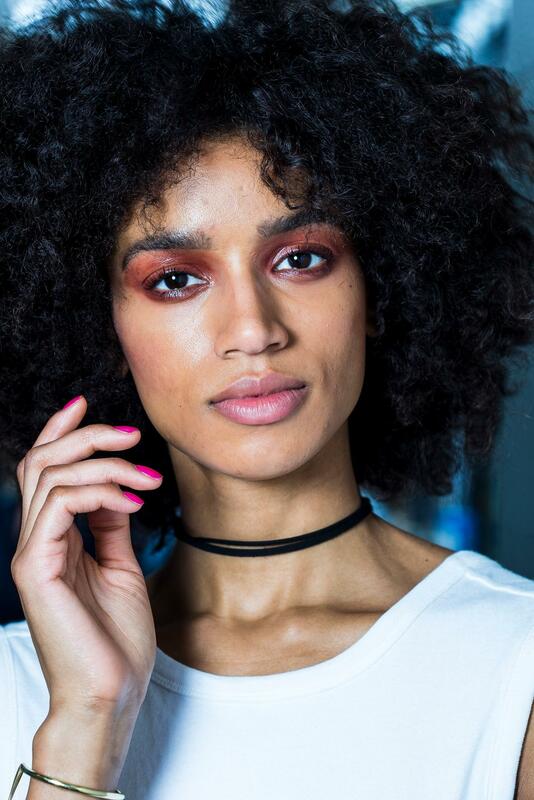 Along with your laundry list of things to do in preparation for the new season, you’re also test driving all of the cute spring hairstyles from the catwalks that you practiced all winter long. Get crafty with your hairstyles for spring by using your belt as your go-to accessory to both elevate a basic ponytail and enhance your style. 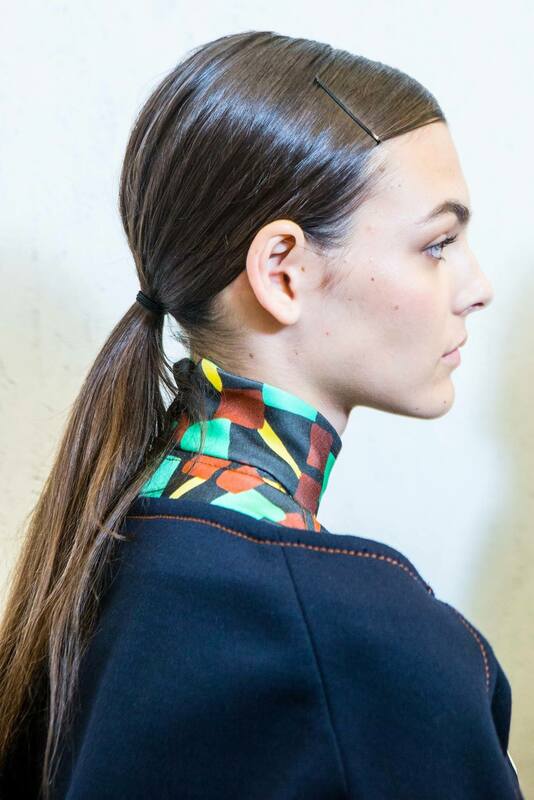 Try one of these low ponytail styles, then fasten a belt around the base. We recommend using a belt made from a super-malleable material, so stay away from leather and opt for materials like canvas. 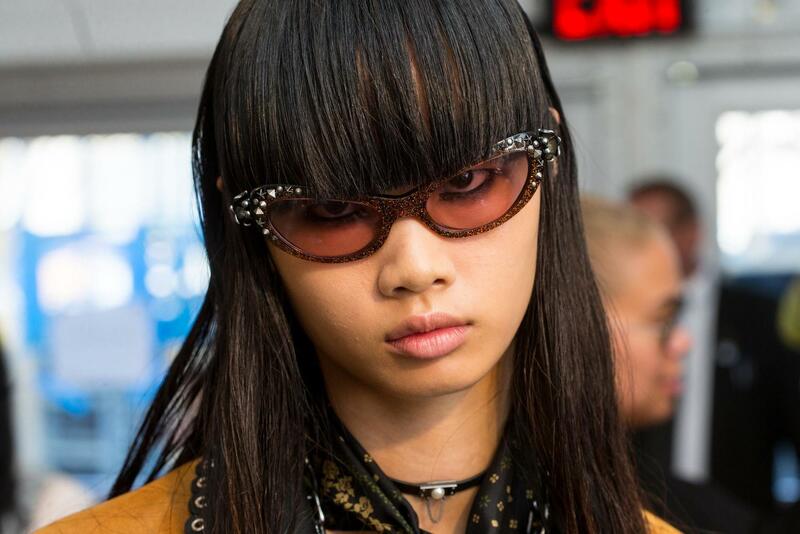 There’s never a season that you won’t spot a fringe on the runway. This spring, opt for a super thick bang. When styling, go easy on the hair products, you want to keep your fringe light and airy and free from build-up. 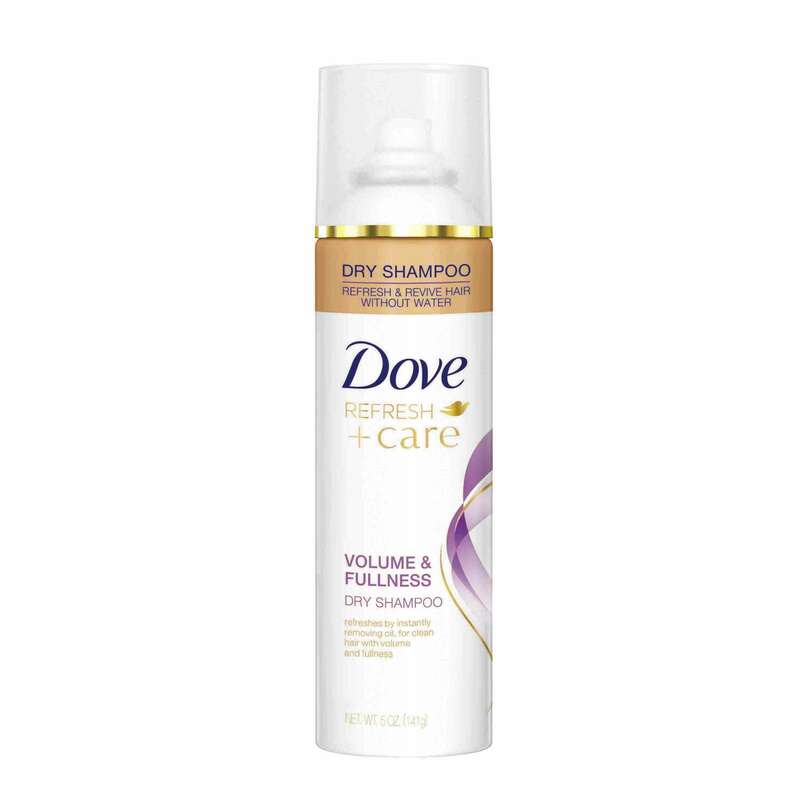 If you need to refresh, opt for using a dry shampoo like Dove Refresh+Care Volume and Fullness Dry Shampoo. 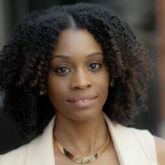 Once the spring and summer season hits, it’s all about those hairstyles that are low on styling time and big on volume. To recreate this look, apply TRESemmé Flawless Curls Defining Gel to hair, then create 4 to 6 plaits all over your head. 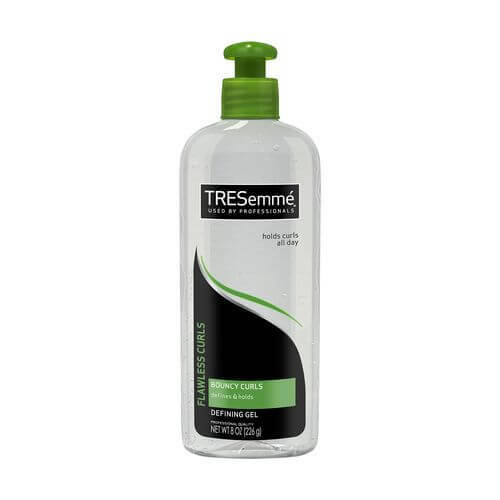 Allow your hair to dry and set overnight, then release in the morning. Use your fingers or an afro pick to lift at the roots to stimulate volume. If you have some stubborn areas that just won’t stay up, use hairpins at the roots to hold your desired height in place. Spring season also calls for special occasions like formal Easter celebrations, weddings and more. Whatever fancy event is on your agenda, opt for this simple and elegant pulled back style. 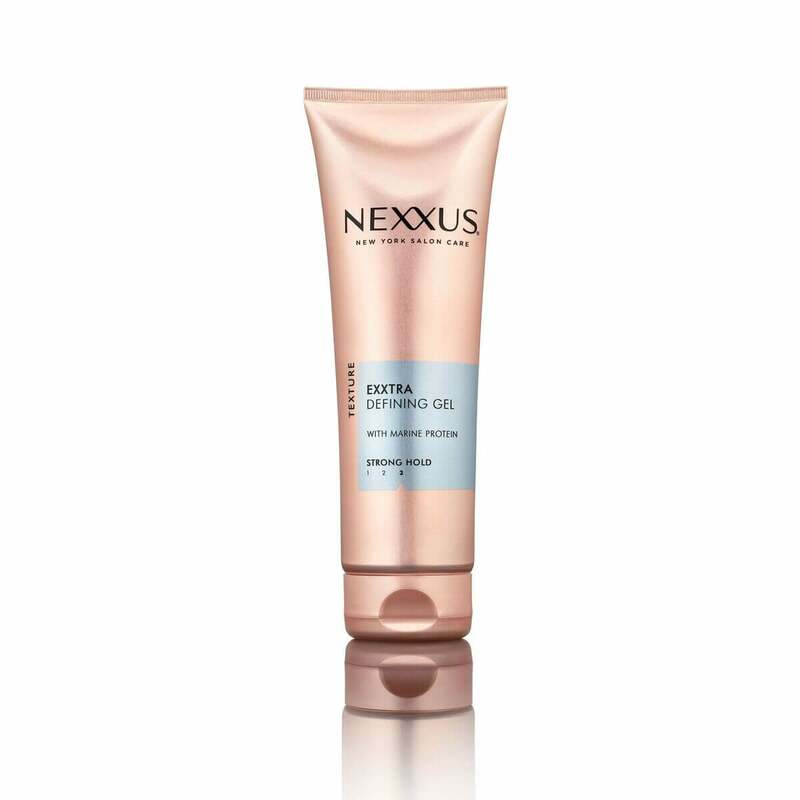 To get the runway look at home, create a deep side part on clean hair, then use Nexxus Exxtra Hold Sculpting Gel to smooth hair down and mold into a neat shape. Allow gel to cool, then finish with Bed Head by TIGI Headrush Shine Hairspray. Nope, this is not just another ponytail. This look is all about the subtle bobby pin accessory. 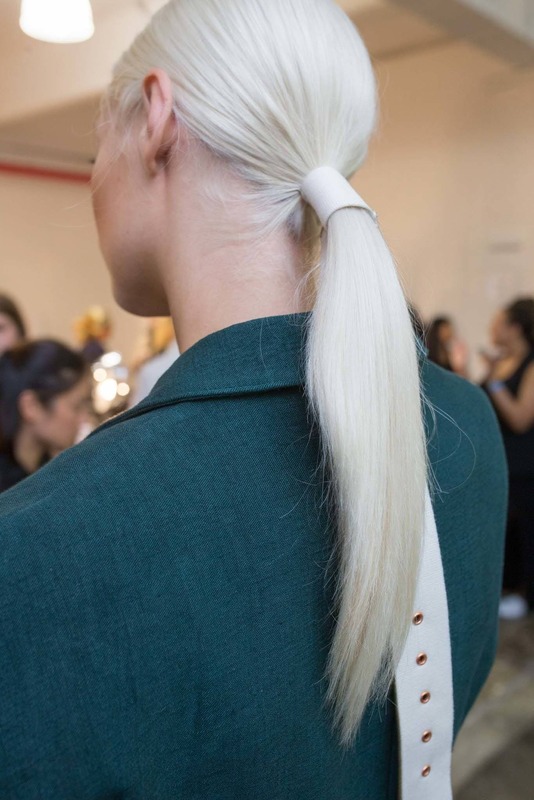 Turn your off-duty ponytail into an elegant style with the addition of a single hairpin. Try a fun twist with one of these cool bobby pin hairstyles.